Dr. Lichtman’s research focuses on the study of neural connectivity and how it changes as animals develop and age. With his colleagues he has developed a number of tools that permit synaptic level analysis of neural connections. These include activity dependent uptake of fluorescent dyes, transgenic approaches to label individual nerve cells, and “combinatoric” methods (e.g., DiOlistics, Brainbow, and NPS) to label many nerve cells in the same tissue. In addition, he has helped develop automated electron microscopy approaches for large scale neural circuit reconstruction. These connectomic methods seek to make it routine to acquire neural circuit data in any nervous system. 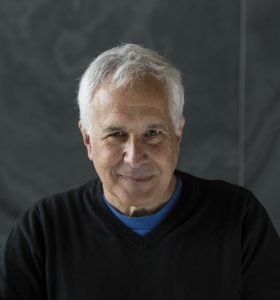 The central focus of his work is to describe the ways in which developing nervous systems change to accommodate information that is acquired by experience.